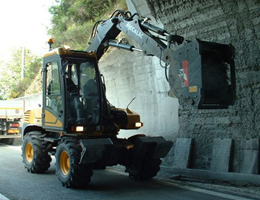 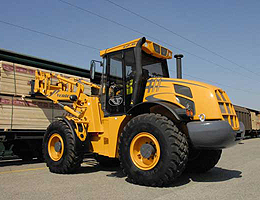 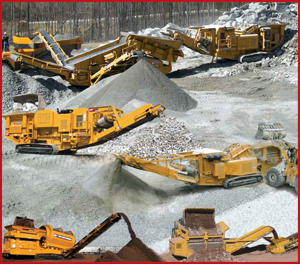 CONDEROC offers equipments, attachments and heavy machinery for all types of construction or demolition projects, roads building, mining operation, tunneling & quarrying, whether extracting, screening or crushing materials - such as rock, sand, gravel, concrete etc., earth moving or snow removal. 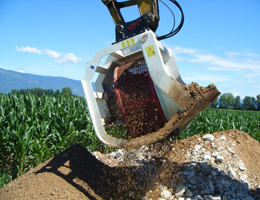 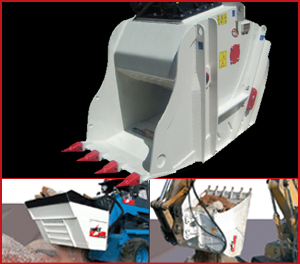 CONDEROC offers a variety of reliable heavy equipments and attachments that meet your needs for earth moving, excavating, construction and demolition. 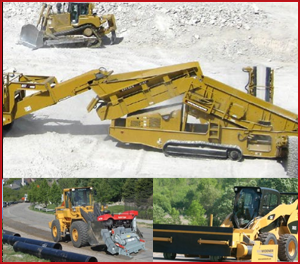 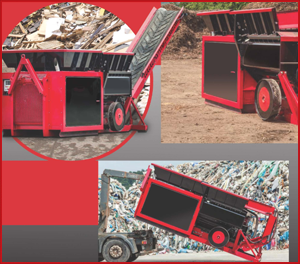 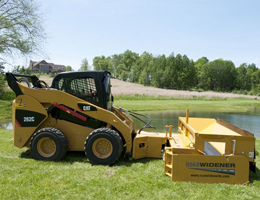 CONDEROC offers the full range of high-quality backhoe loaders, off-road dump trucks, crushers, shears, screens (mobile or static) for the recovery and recycling of aggregates (earth, gravel, concrete) as well as construction and demolition waste. 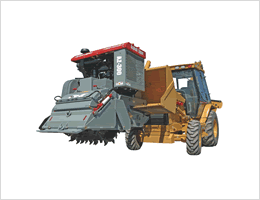 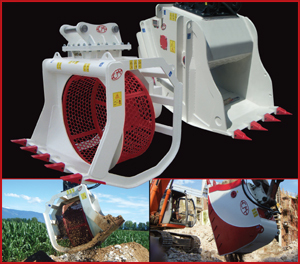 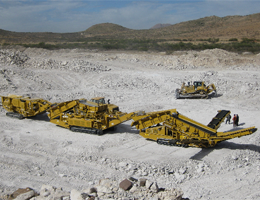 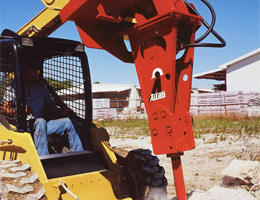 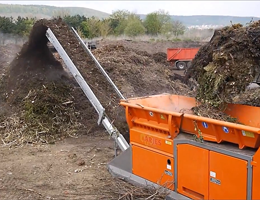 CONDEROC offers brands of equipments and attachments for heavy equipment such as: Screen Machine, Venieri, MB Crusher, Allied-Rammer, Hydrema, Rebel Crusher Crush-All Screen USA, Anaconda, Trio, Hidromek, VTN, Simex.